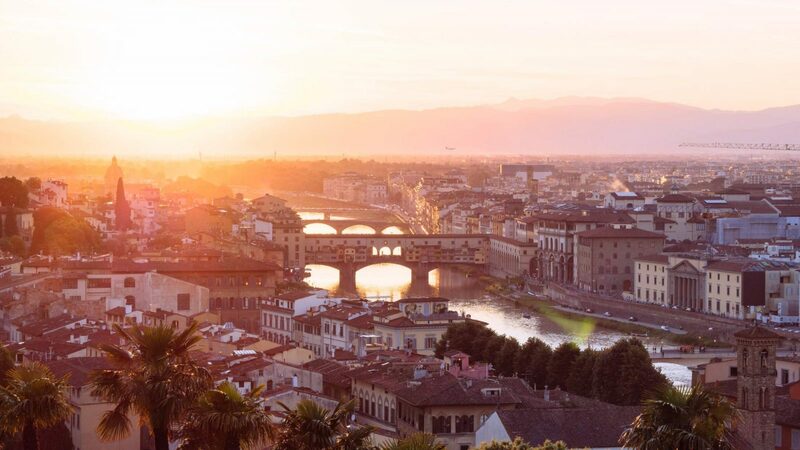 Florence is an international city that attracts people from all over the world, whether it’s to study, go on holiday or work. Some of these people do not find the time or the motivation to learn Italian while they are in Florence, and often they regret it. Actually it’s a pity, because they risk missing out on the best part, never truly understanding the people and the culture: the beating heart of the city. To meet these demands we designed an evening course for everyone who is busy during the day but who would like try to learn Italian. Anybody who wants to learn the language in a calm but constant way, professionally but without rushing, making friends but while taking on the challenge of becoming a fluent Italian speaker. Thanks to your newly found knowledge of the Italian language you will be able to participate in local traditions and discover the habits of the city, meeting Italian friends and discovering places off the tourist routes. Lessons in the evening, twice a week. Classes from 7 pm to 8.40 pm. 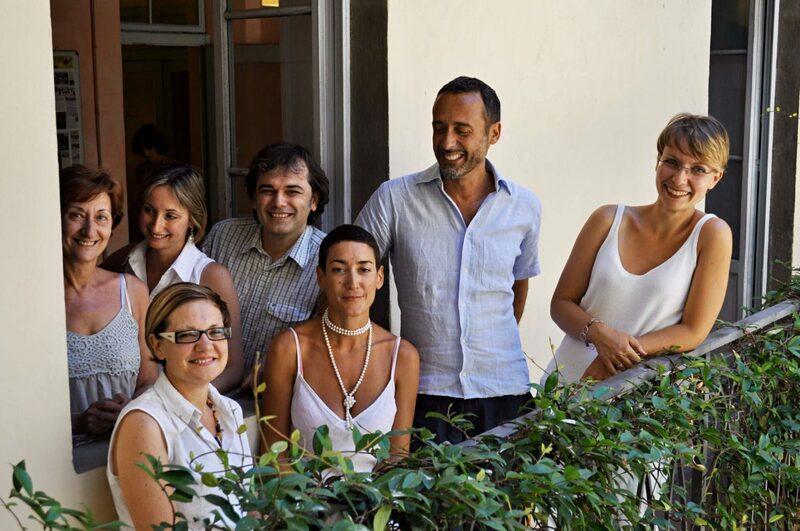 Each course includes: evaluation of Italian knowledge level, learning material, certificate of attendance, general support during your stay, wi-fi access, dvd & book loan.